Is designing mobile games your dream career? Wccftech Deals brings you a massive opportunity to make that dream come true. 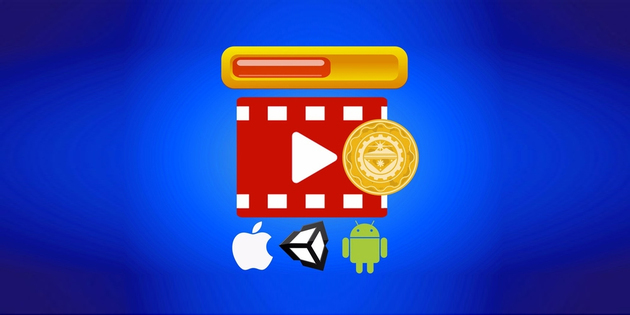 From the basics of Unity 3D game development to understanding Coin Management System and Video Reward System, this game development bundle will teach you all that you need to become a mobile game guru. Head over to Wccftech Deals and get a 92% discount on Unity 3D game development bundle for a limited time only. No programming experience? No worries! Even if you have absolutely no programming understanding, you can use Unity to create seamless, interactive games that can soar to the top of the app store charts! This bundle will not only help you build mobile games, but will also teach you to scale them to a multiplayer universe like MineCraft. You will learn tools and get skills that will help you easily turn any game into a popular hit number that could be played on multiple platforms. Unity 2016: Character Gear and Weapon Use – Infuse Your Games with Exciting Characters, Weapons, Items & More!